Today, eBest Mobile, a globally recognized leader in Retail Execution and Sales Force Automation solutions and IT Authorities, one of North America’s top-ranked Cloud and Managed Services providers, announce an official North American partnership. 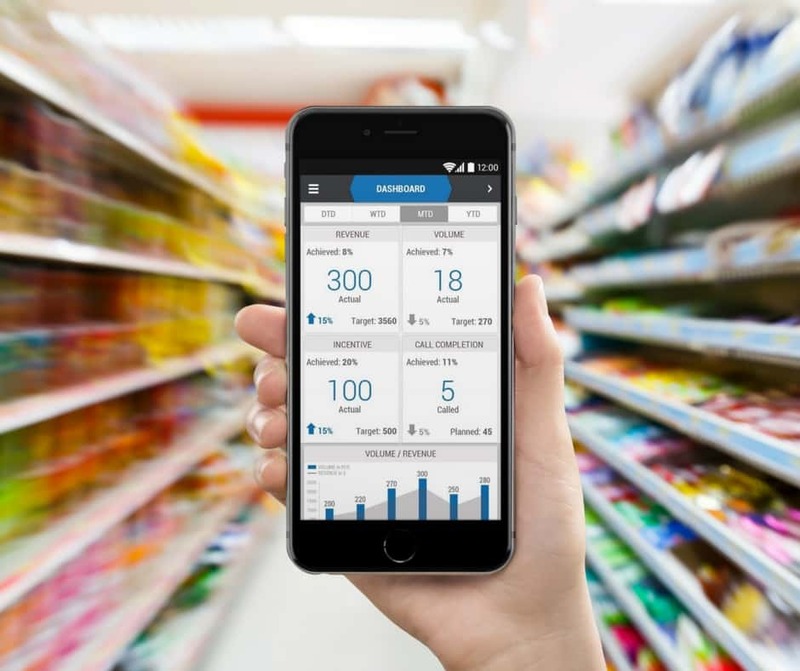 This partnership will enable North American CPG organizations who rely on the eBest Mobile platform to leverage the CPG knowledge and expertise cloud support services of IT Authorities. As the official support organization for eBest Mobile customers in North America, IT Authorities will provide eBest Mobile customers access to world class implementation, project and support services for front line and back office users in North America. “The partnership is critical for eBest because it enables us to continue to focus on developing innovative sales force automation and retail execution solutions with the confidence that our customers will receive the level of quality support that they demand and deserve from IT Authorities,” said Michael Cai, eBest Mobile CEO. eBest Mobile and IT Authorities have some of the world’s largest consumer brands as customers and this partnership will broaden the capabilities of both organizations to deliver innovation, support, and industry expertise. To learn more, visit the IT Authorities web page. IT Authorities, a world-class Managed Service Provider (MSP) based in Tampa, Florida, was founded in 2006. The company provides managed services including Enterprise Help Desk, Mission Critical Support Services, Cloud Services, and SAP Services in Azure to its clients. IT Authorities is passionate about helping businesses increase profit, improve productivity, and function with peace-of-mind, being assured that its IT systems are in the most reliable and secure state, and their people are being taken care of in a world-class manner. Visit www.itauthorities.com or call at 866-587-5211 to learn more. eBest Mobile is a global Sales Force Automation and Retail Execution solution provider with over 150,000 global users relying on the company’s expertise, innovation and worldwide success. Since 2000, the company has successfully implemented its product suite in 22 countries and recently expanded its offerings to North America. Built on Salesforce.com platform, eBest Mobile offers a fully integrated, 100 percent frontline focused product suite to accelerate productivity and mobilize and automate go-to-market operations across the globe. For more information or to request a demo, visit www.ebestglobal.com.